As a proud member of the nation’s Capital I felt enormous pride on Canberra Day. It was great to see locals soak up the sun and get outside for all the community events in February and March. Although only a handful of community events were targeted at health specifically, the social atmosphere from the Balloon Spectacular, Enlighten and the Canberra Day festivities caused a healthy mindset to those who attended. With this in mind, we can say a healthy community is a community of healthy individuals and creating healthy environments will decrease the prevalence of obesity, diabetes and depression. Although this is the ideal model for health, we are far from creating these environments due to a complex global system, therefore we have to think and act locally as it will go a long way in attaining a health promoting status for our nation’s Capital. As a community we need fill ourselves with pride and put in an effort to get involved even if we only do the bare minimum. Below are 2 suggestions on how you can get involved in a happy and healthy Canberra. 1. Enter yourself with some friends in a community event. There is no better feeling than getting out and doing something that ultimately helps hundreds of people. Participating in a fun run or helping as a volunteer gives you a sense of ownership. Not only that, it motivates you to train for the event and encourages others to get involved. 2. Create a health-promoting environment within your networks. Creating a healthy environment involves both the social and physical culture. Casual Fridays, although doesn’t sound much, is a great initiative as it gives the employee a sense of self expression. Recognising workplace accomplishments that are un-work related goes a long way in building report and a happy social environment. In the household, encouraging children to help with the food prep is an ideal way to ingrain health promoting habits during a child’s youth whilst at school weekly community initiatives, such as school rubbish pick up or crazy hair day, give a child a sense of belonging and school pride. 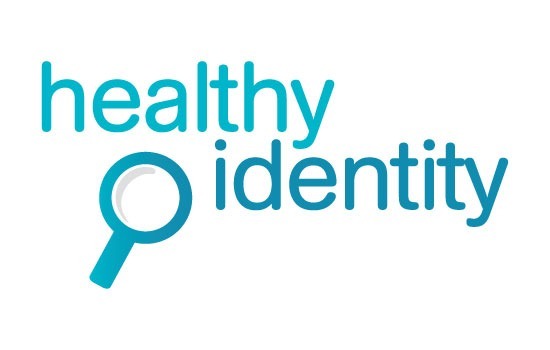 Healthy Identity is a health promotion brand that encourages healthy practice locally, nationally and internationally. If you would like to get involved in any of our community projects or want to set up one up, I encourage you to get in touch with me on [email protected] and we will do everything we can to support you.